Recently Barbara and I did a workshop for the Young Writers Project in Vermont, an exciting organization supporting youngsters to become great storytellers. While they excel at writing they had yet to truly venture into the world of digital storytelling, where not only the written word but also audio, narration, video, animation, design and imagery plays an important role. The workshop was a great success and not only the group but also we were very excited with what can be achieved in the three hours it lasted. To keep the momentum going I, under my own brand perpetual fuss, put together a small guide with tips, guts, ideas, balls, inspiration, nerves, and resources for the (beginning) digital storyteller. The guide, however, is universally applicable and usable for anyone who’d like to take a new and fresh approach to storytelling. 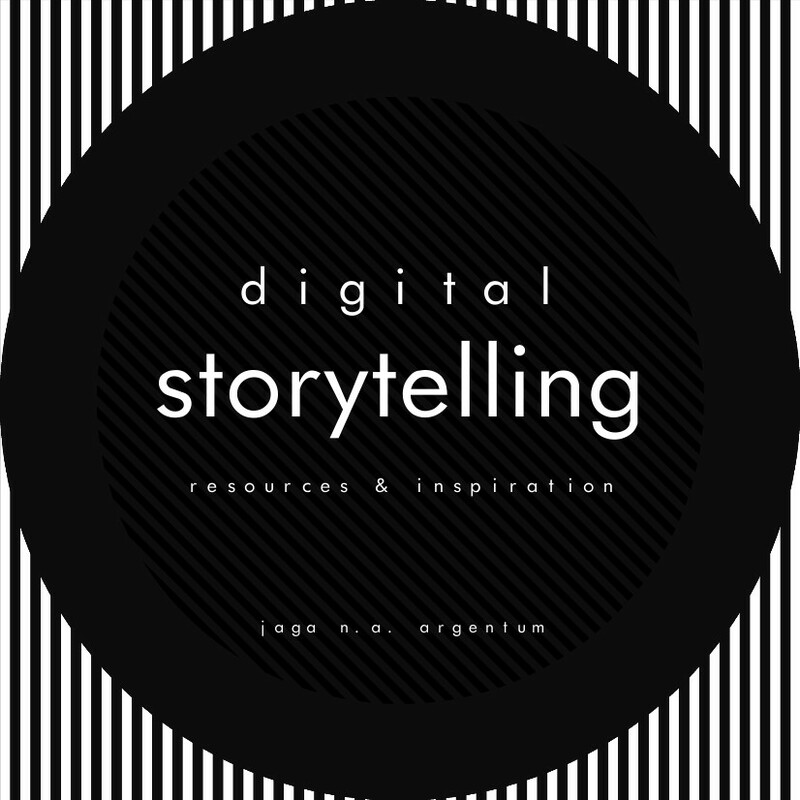 download digital storytelling – resources and inspiration – jaga n.a. argentum (pdf) or view online at issuu. and a vast array of resources out there to help you tell stories!